This year GIGABYTE is bound for Sweden to join the largest LAN party of the world - DreamHack Winter. 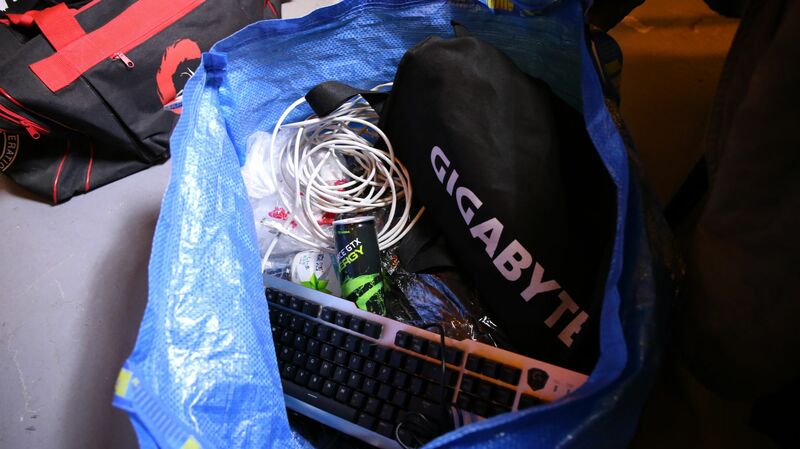 Here at GIGABYTE, we are busy packing up as we count down to our pilgrimage to the festival. BYOC attendees, are you guys ready to roll as well? Here we lay out a pack list with some useful tips for attending BYOC at DreamHack or basically any other LAN parties elsewhere. If you are a veteran, you could use it as a checklist to remind yourself whether there is anything you forget to pack. If you a first-time player to BYOC, this list serves as an ideal quick guide to tell you what to bring for maximizing your fun at DreamHack. 1. First and foremost, your powerful battlestation with the monitor and all associated cables. Just to be safe, prepare some security measures to secure your gaming rig! 2. Your complete gaming weapons, including the keyboard, mouse, mouse pad, and headset. If you use anything wireless, make sure they’re fully charged or you have enough batteries to get through the days. 3. Don’t forget accessories like network cables and power strips. You'd want to bring several longer network cable about 10-15 meters in case your seat is a bit far from the connection port. A little something extra always helps. 4. Your cell phone with charger. You'd need it to contact with your friends. If you are going to spend the nights, let your family know you're sound and safe in DreamHack. 5. The Organizer usually provides a very simple folding chair. 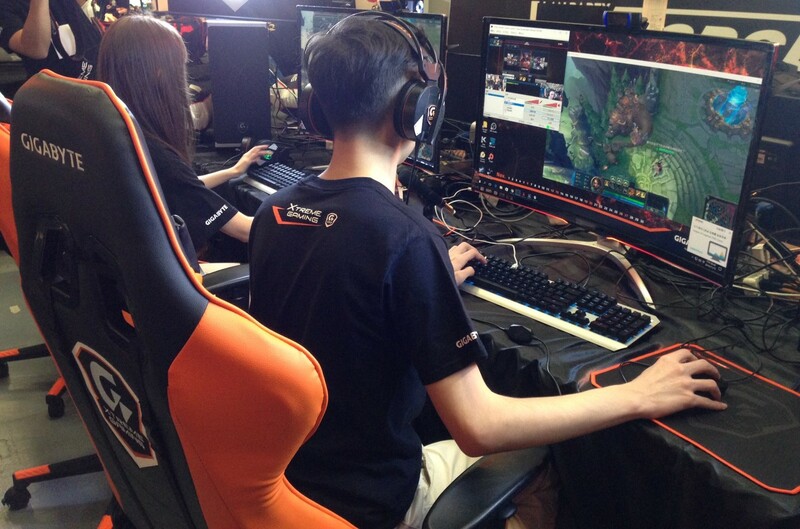 If you want to sit comfortably, bring your own like this Xtreme Gaming chair and game in extreme comfort! Tips: Strongly recommended to have something to transport your hardware because it may be a long way from your car to your seat at the LAN party. A simple dolly will definitely make your life a lot easier, while ensuring the safety of your hardware upon arrival. Also, prepare a good old Phillips-head screwdriver in case you need to do some simple repair at the LAN party. 2. Bring essential drivers with you in case you need to reinstall anything on site. Also, make sure to have your security software and the operating system updated in advance. Dress comfortably and keep warm as you will need to sit in front of the computer for a long time. When you feel tired from the games, why not get up and head down to GIGABYTE XtremeLand for some fun or even some rest if you want! If you are going to spend the nights at DreamHack, do not forget to bring all your amenities, sleeping accessories, and medication if needed. The DreamHack official site provides a complete list of stuff to bring for a comfortable BYOC experience. One important tip: keep personal belongings and valuables with you the whole time. You never know when the thief will creep up on you. Put them in a bag like our Xtreme Gaming sackpack. It's lightweight and roomy for your wallet and personal stuff. Where to find one? Easy! Just come to GIGABYTE XtremeLand and play. You could use the points earned at XtremeLand to redeem one of those! Have some beverages, like water, soda or energy drinks, handy so you could stay hydrated and focused whiling gaming for a long period of time. And sometimes you may need some snack just to keep the mouth busy. Bringing some of your favorite crackers and something that can be easily put in your mouth would be a preferable choice. Afraid of having crumbs stuck in the keyboard? Well, try our new Xtreme Gaming XK700 keyboard. With its island-style key layout, any dust or liquid can be easily removed. BYOC is also an open stage where you could display your awesome gaming build to the world. In addition to your PC, you could show your love and enthusiasm for gaming by decorating the seat with your own unique way. Bring signs, decoratives or whatever you like to make your presence felt. It will be pitch dark in the BYOC area, so anything that illuminates would be even better! 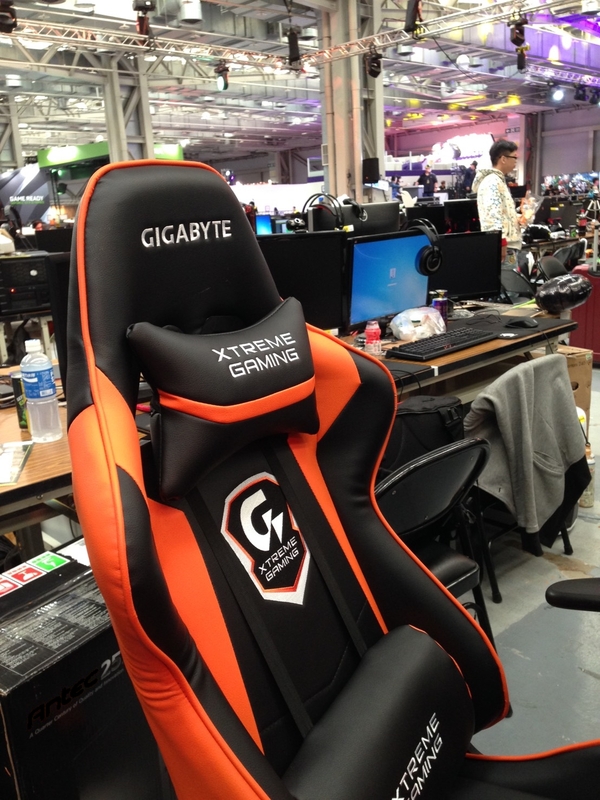 If you are a GIGABYTE fan who is attending BYOC at DHW16, we would like to meet you in person! Tell us where you will be sitting at, and we will drop by and say hi!